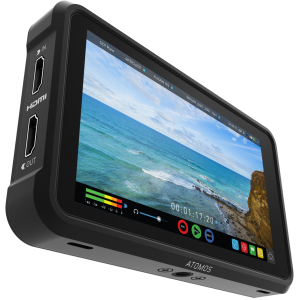 Click here for Studio2Go PORTABLE Brochure! 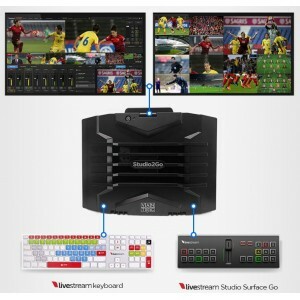 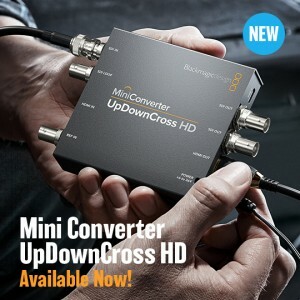 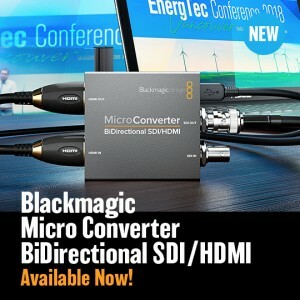 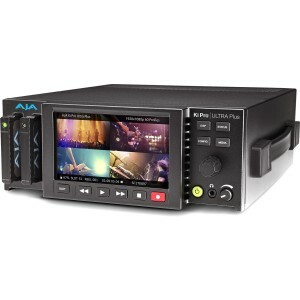 Portable VANTeC all-in-one live production switcher..
Mini Converter UpDownCross HD is a full standards converter that lets you convert any SD or HD video..
Um monitor/gravador portátil de 5” até 4Kp60 10bit HDR. 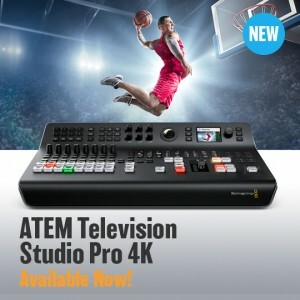 Perfeito para Mirrorless, DSLRs e Gaming com..
O Ki Pro Ultra Plus é um gravador Apple ProRes multicanal que oferece até 4 canais de gravação HD si..
ATEM Television Studio Pro 4K features 8 independent 12G-SDI inputs, for working in all popular HD a..
Now you can simultaneously convert SDI to HDMI and HDMI to SDI in any combination of SD and HD forma..